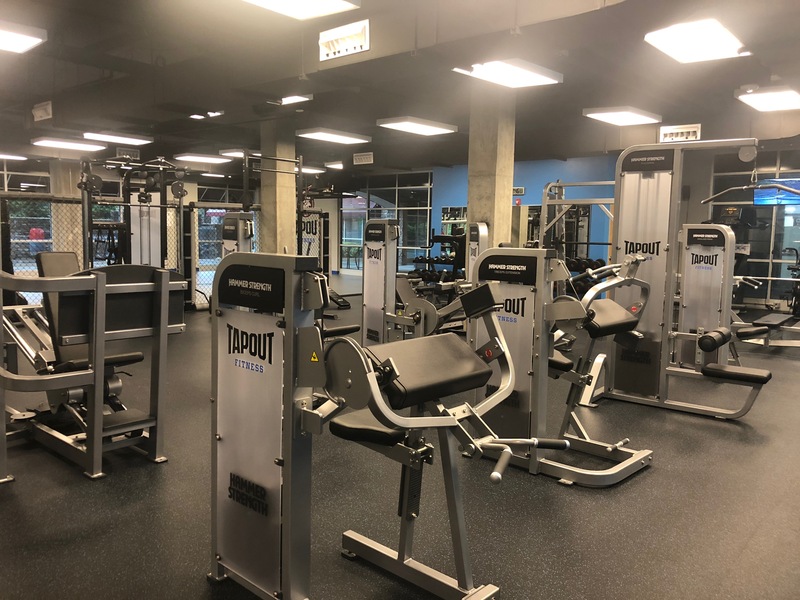 EXPERIENCE TAPOUT FITNESS NEAR YOU IN Raleigh, NC. 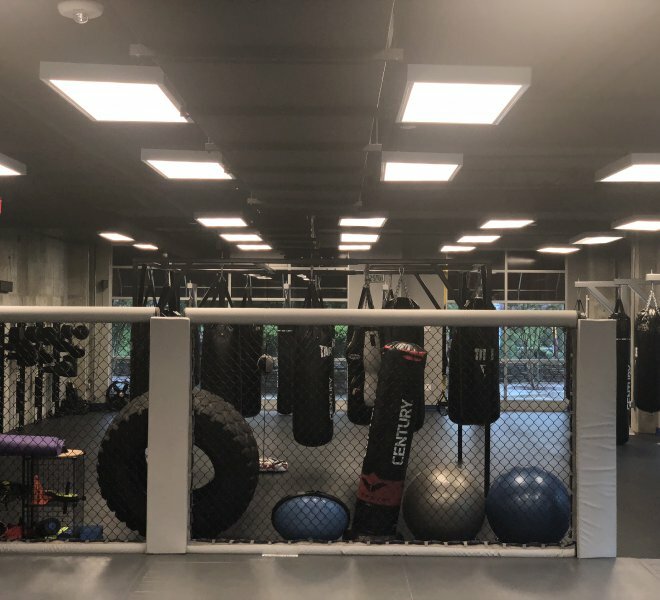 TO BOOK A FREE CLASS. 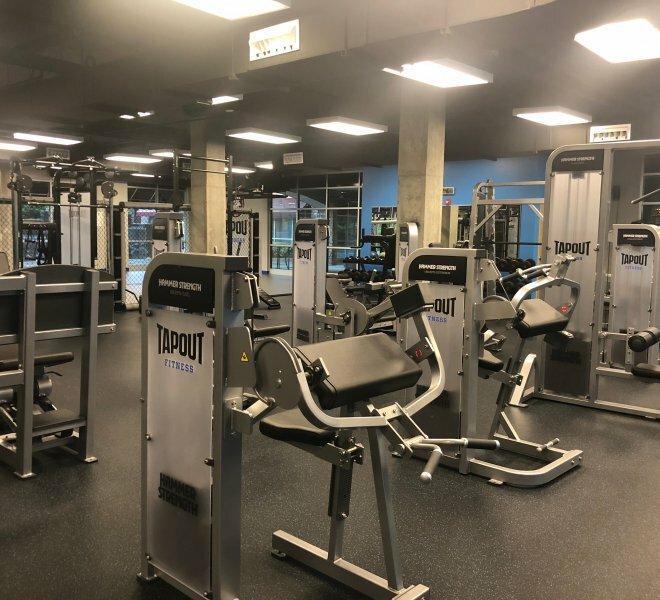 Whether you’re looking for a traditional fitness club, loaded with state-of-the-art strength and cardio equipment, or the hottest group fitness classes around, Tapout Fitness has you covered. 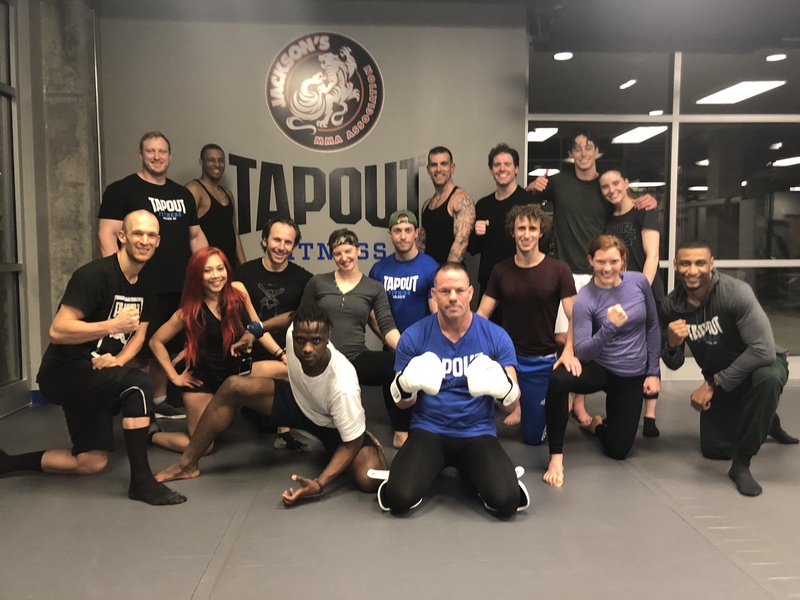 Tapout Fitness combines the martial arts philosophy of discipline, determination and respect, with the energy of cardio, weight training and high intensity interval training (HIIT). 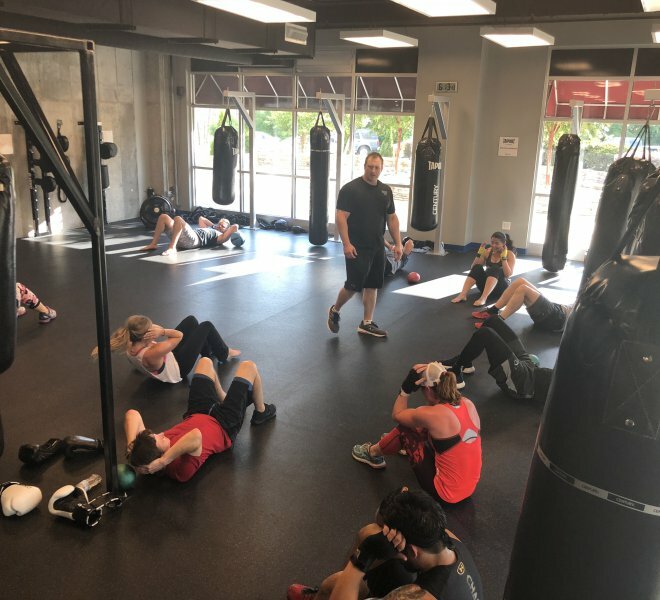 We take a personalized approach to your fitness. 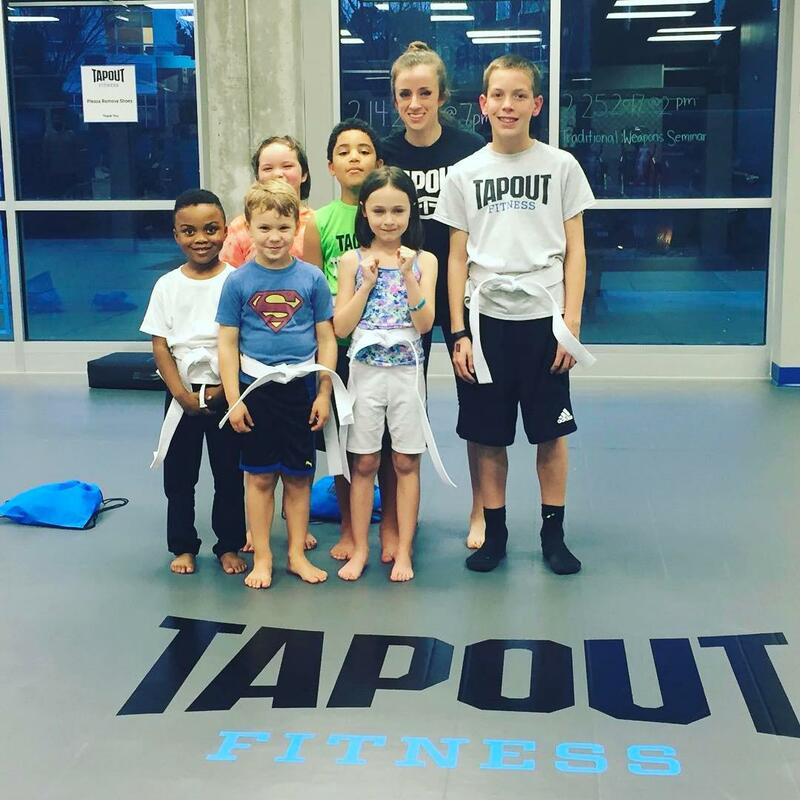 When you join the Tapout Fitness community, you are not only a member, but also part of our fitness family, as well. 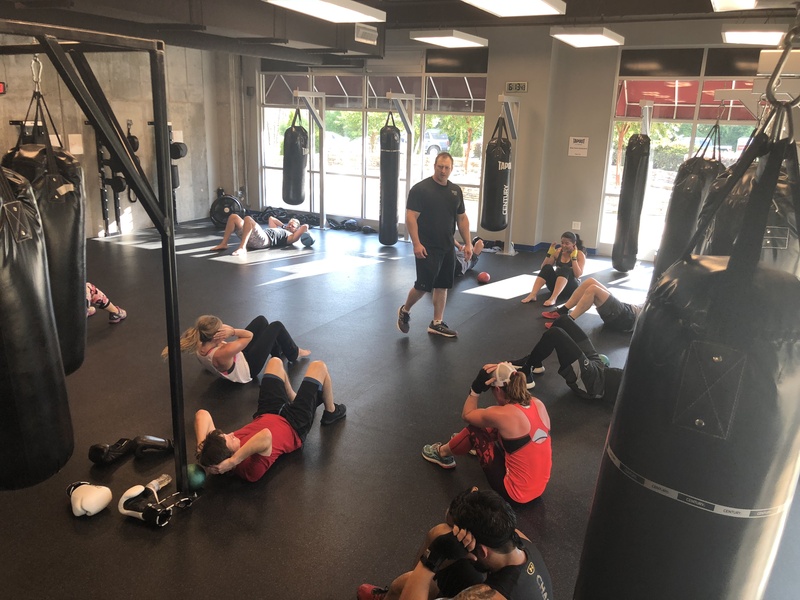 Helping our members achieve their fitness goals is our number one priority. “Great place. 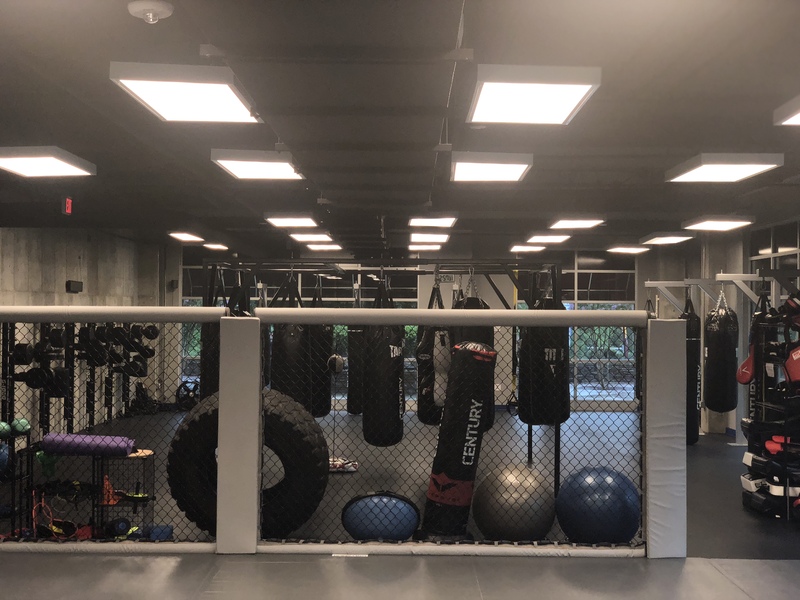 Beautiful facilities, welcoming staff, and fun workout groups. 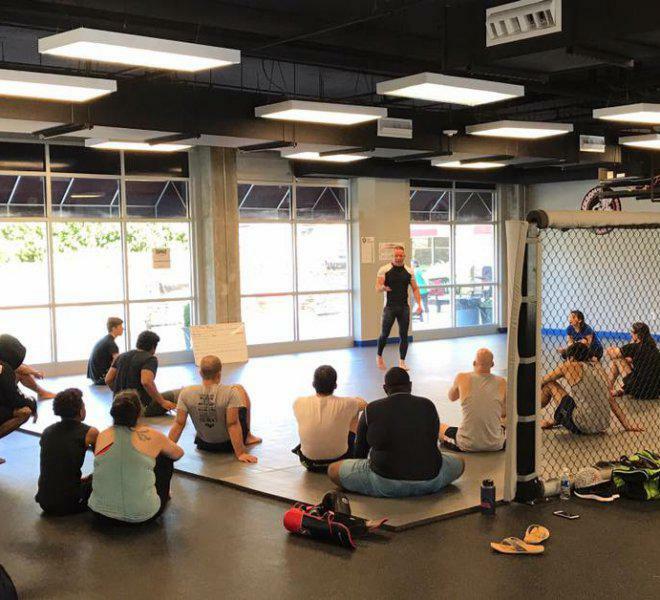 The head instructors are amazingly knowledgeable and proficient. 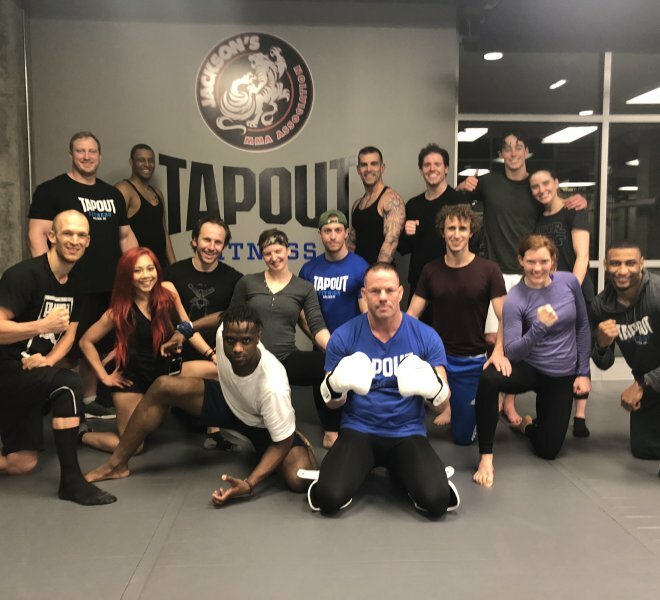 TAPOUT™ is a trademark of TAPOUT, LLC. 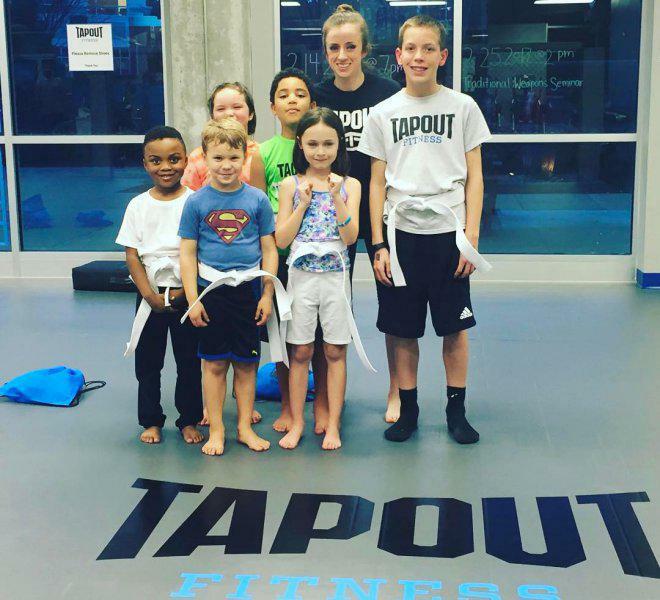 TAPOUTTM is a trademark of TAPOUT, LLC. For local residents only. 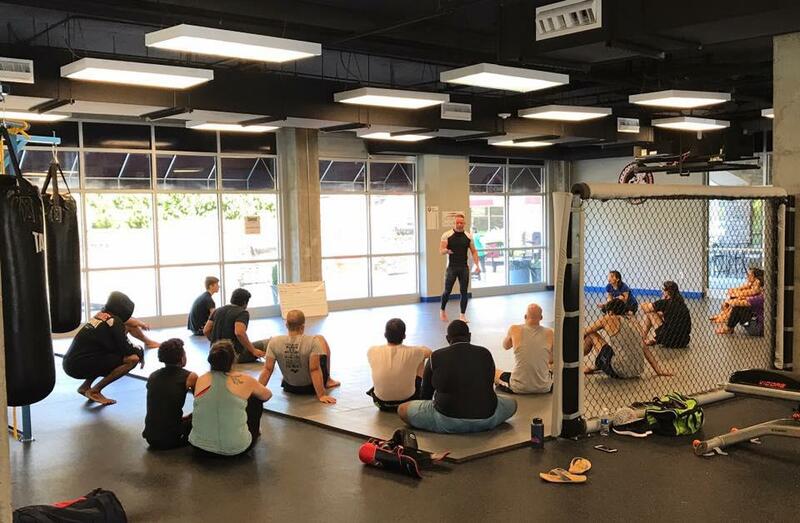 If you are not a local resident, please inquire about our day or class pass options.